Recorded through a Royer 121, and run through crystal clean preamps and pristine conversion, The result is something truly dark & beautiful. We opted for a "dry" sound with minimal ambience, and have included a custom IR that suits the instrument well. 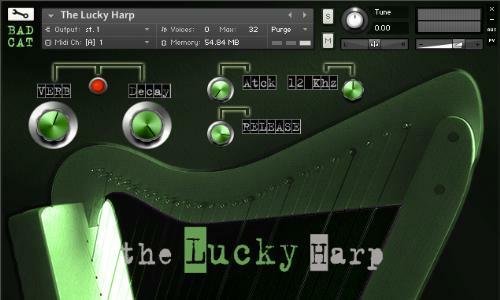 Offering control over attack & release, reverb, and a gentle boost/cut at 12k, We have no doubts that this instrument will make its way to the top of your 'go to' harp choices. Suitable for solo pieces, & or within a full track, this instrument will be sure to inspire!